We discovered a truly unique, sensory dining experience, surrendered to the dark and were surprised by tantalising textures and delicious flavours at a sumptuous three-course dinner in Auckland – the first city in the Pacific offering the original ‘Dining In the Dark’ concept. 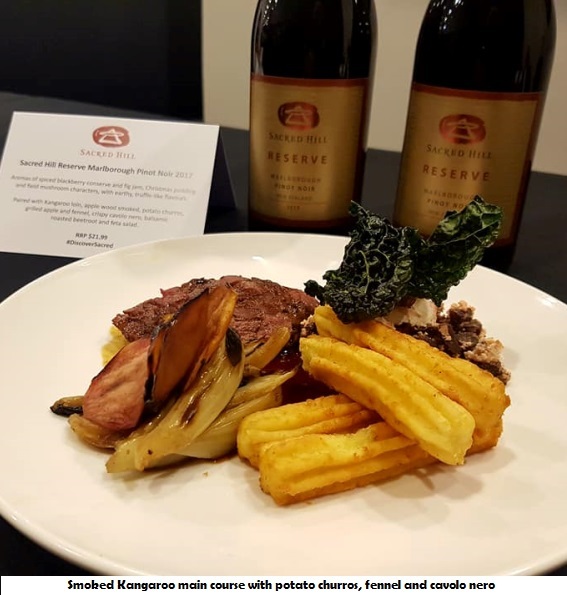 “It’s an amazing educational insight into food and wine pairing and a memorable once-in-a lifetime experience,” says FMCG Business Head of Content, Tamara Rubanowski. Dans le Noir (French for “In the Dark”) is an international company offering this unique experience – dining in complete darkness, guided and served by blind people. More than 1.3 million people worldwide have already dined with Dans le Noir. Your evening will be full of conviviality and excitement. Dining in absolute darkness is a sensory experience that awakens senses and enables guests to completely re-evaluate their perception of taste and smell. Communication in the darkness becomes more intense, authentic and spontaneous. Rydges Auckland will surprise your senses as never before! This unique sensory experience offers surprise menus in three different versions (Trust the Chef, Seafood or Vegan), which you can enjoy in a very comfortable setting. The three special menu options are adapted to total darkness and are freshly created by Owen Rarity, the Head Chef of Rydges Auckland and his team, trained by the experts of Dans le Noir to adjust menus to the environment. 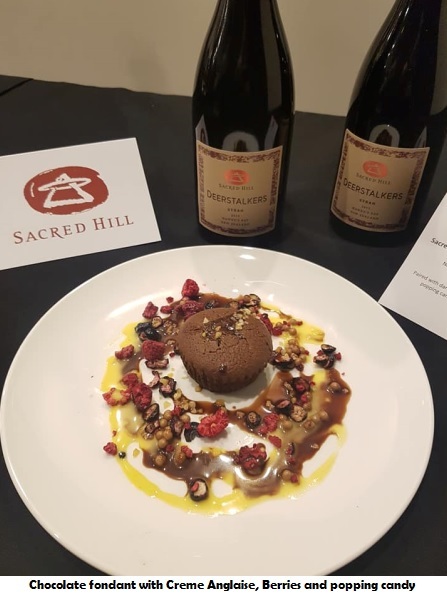 Fine wine pairings enrich this unique sensory experience and during the month of April you can experience a very special menu matched with exquisite Sacred Hill wines. Blind people work not only as waitstaff but also as your personal guides during this experience. Reversing roles, the guide becomes patrons’ eyes for the time of the dinner. The 60-seat exclusive venue in the heart of Auckland offers one to three services a day from Thursday to Sunday (schedule available online). 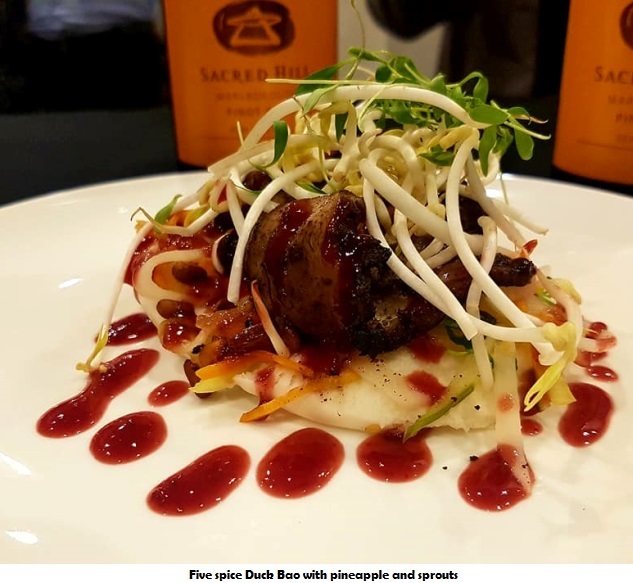 The restaurant also welcomes corporate, private and special events, such as business functions, team building, diversity awareness, blind tasting, music or cultural events in the dark on request, every day of the week. The staff hiring and training for this event in Auckland is conducted by Dans le Noir experts in partnership with the Blind Foundation.